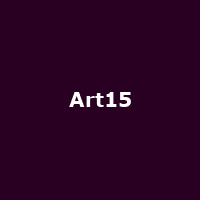 "Art15 is the the third edition of London's global art fair which will be staged at Olympia in Kensington. 150 of the world's most exciting galleries from 40 countries will showcase the masters of the modern era through to leading international artists from the contemporary scene. From Amman to Amsterdam, New York to New Delhi and Sao Paulo to Seoul, the fair will present art from across the globe."